I’m always on the lookout for new fragrances (partly because I go through them far too quickly) especially when the season changes and we go from light, sweet scents to more intense, warmer options. 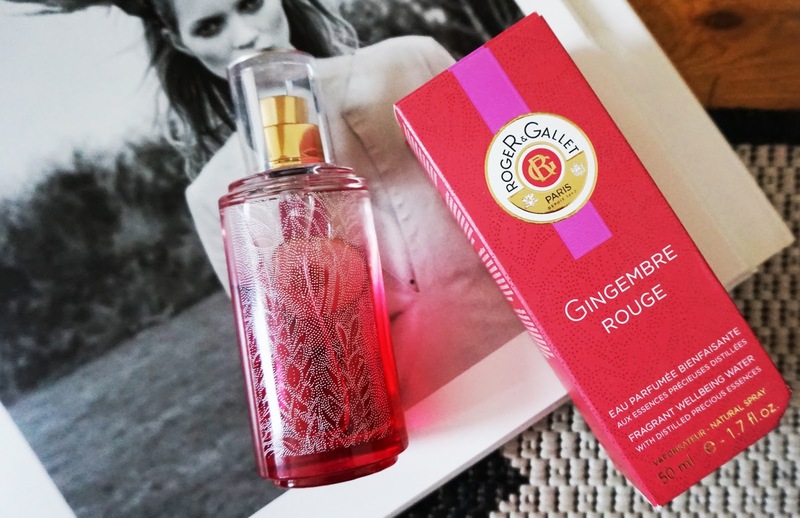 When the new Roger & Gallet Fragrant Wellbeing Water landed on my doorstep in the fragrance Gingembre Rouge, I fell in love straight away! The scent is perfect for all year round, and is alcohol free so is ideal for wearing in the sun, plus the smaller 50ml bottles make them great for travel. Even though this was a Spring/Summer release, this is going straight in to my Autumn fragrance collection thanks to it’s perfect balance of sweet and spice, with extract of ginger blended with berries, pomegranate and lychee. There are seven varieties of Wellbeing Water to choose from, including Fleur d’Osmanthus with neroli, patchouli and grapefruit, and Fleur de Figuier, a blend of fig with caraway seeds and grapefruit, both of which sound amazing! 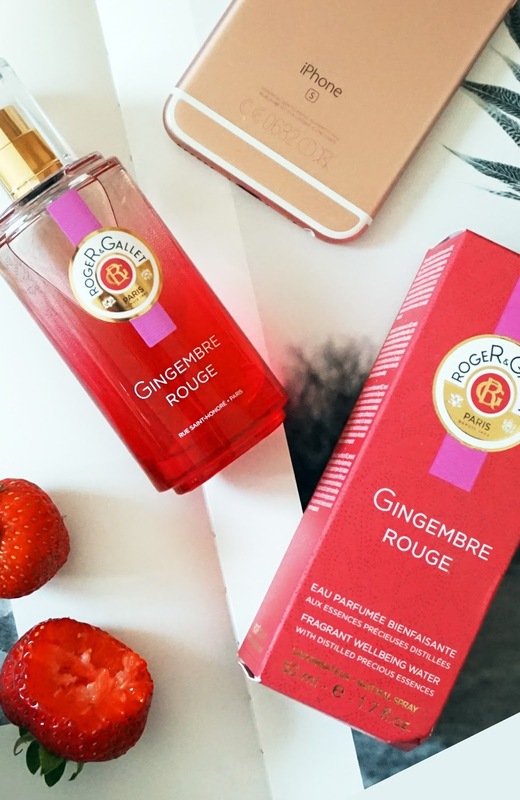 The Gingembre Rouge that I have is inspired by the spices and vibrancy of Zanzibar, which is definitely true with it’s fruity yet spicy scent and a beautiful bright bottle with gorgeous detailing on the back. Great for the dressing table! 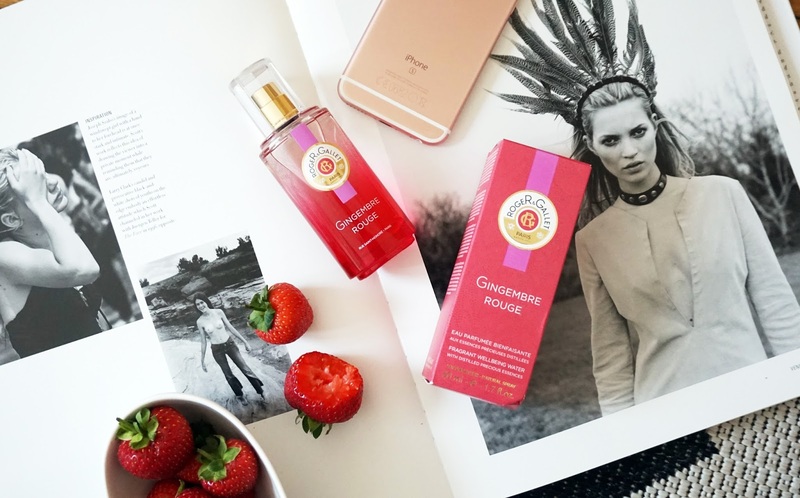 Have you tried any of the Roger & Gallet perfumes? What is your favourite scent for the Autumn months, and what have you been loving over the Summer? "VICHY PORE PURIFYING CLAY MASK | REVIEW"